Trading is the key to winning in fantasy football; if you are working the waiver wire and building a solid bench you should be able to trade to players for one stud. Giovanni Bernard (RB, CIN) - if you are in a PPR league then Bernard is a solid target and worth pursuing in a trade. Owners are willing to give him up and many of my readers have been able to get him. He will put up weekly usable fantasy numbers for PPR league owners. 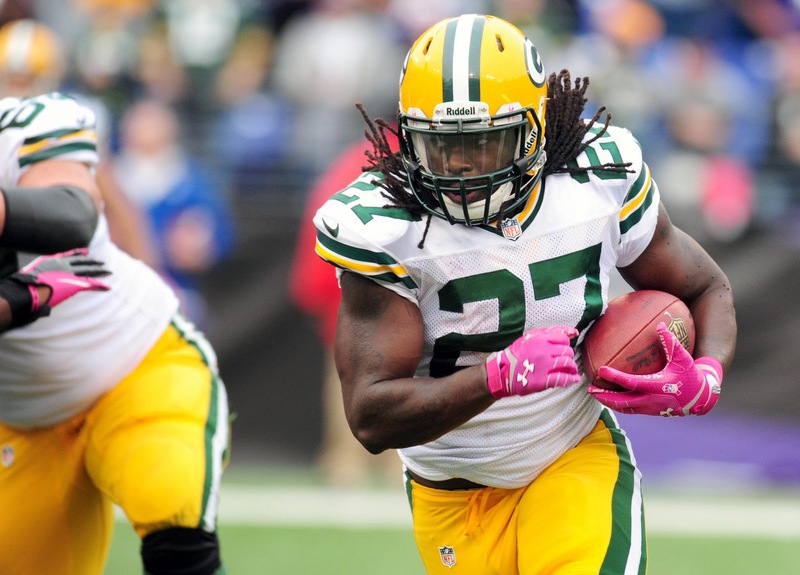 Eddie Lacy (RB, GB) - Lacy is putting down some amazing numbers and the train is not going to stop anytime soon. He is worth targeting in trades and will help you through the rest of the season. Michael Floyd (WR, ARZ) - people are taking Floyd too lightly based on Carson Palmer, but if you are in a PPR league you can't ask for better consistency and he sees a ton of targets. He is worth targeting in trades. Jimmy Graham (TE, NO) - this is a bit of a gamble, because we have no idea how extensive his injury is. 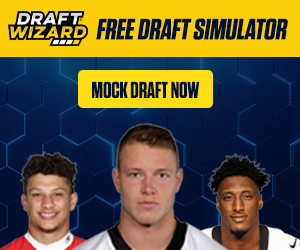 If the owner is getting nervous after a zero fantasy point game and injury you may be able to get him cheap. It is a gamble because if the injury is extensive then he will just sit on your bench. Darren McFadden (RB, OAK) - he is now healthy again and coming off a week that he wasn't fully utilized. He is a solid RB when healthy and is worth a buy low currently. Matt Ryan (QB, ATL) - owners of Ryan are nervous since Julio and Roddy are out. Ryan still has Tony Gonzalez and now Harry Douglas is stepping up. Roddy White will return soon enough and Steven Jackson is due back soon as well. Ryan is an interesting target in trades. Josh Gordon (WR, CLE) - there is a potential that Gordon is traded, could you imagine his value if he went to the Colts? Even if he stays in Cleveland he can put up usable fantasy numbers and he had a quiet week last week. He is worth acquiring now. Steven Ridley (RB, NE) - Ridley has been on a rally, so his value is finally rising. If you can get solid value for Ridley then trade as Bolden is stealing valuable snaps from Ridley and Ridley has been finding the end-zone.